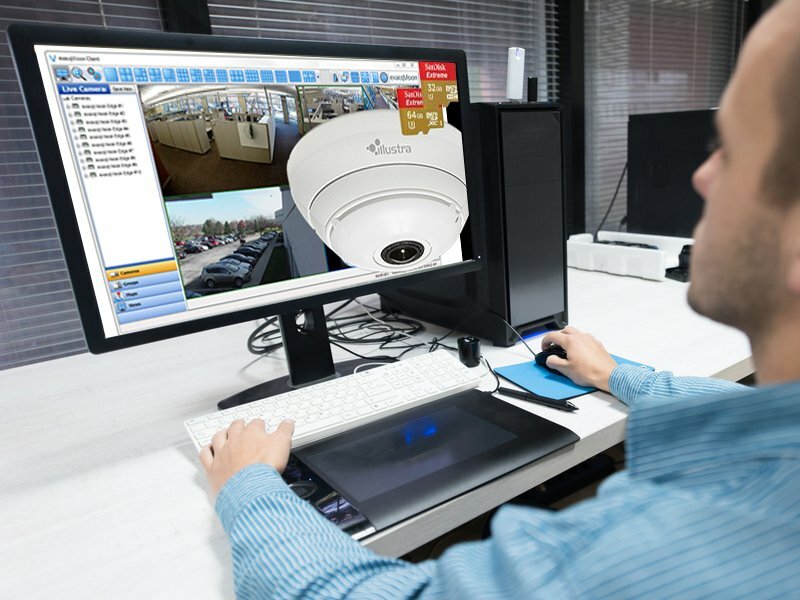 Whether installing a new system or upgrading existing CCTV cameras, Tyco’s specialists, installation teams and technicians offer the best in video surveillance solutions. 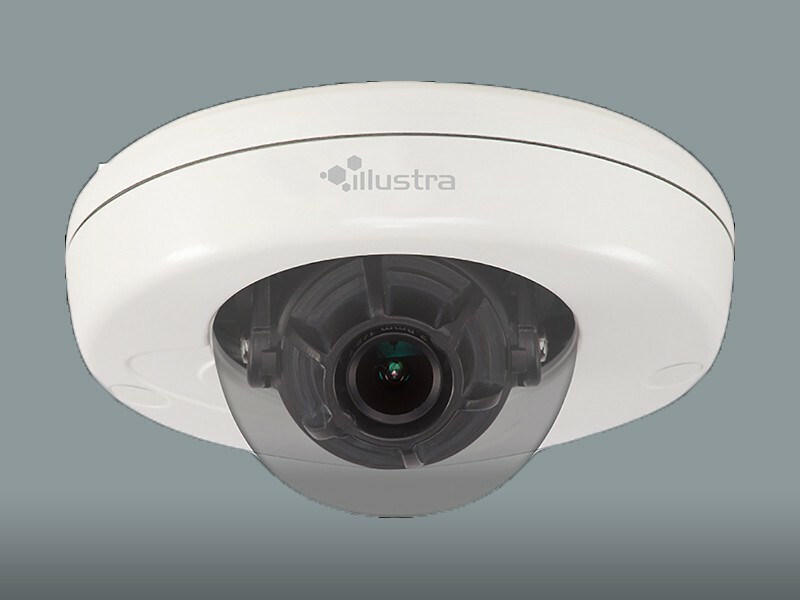 Our full suite of integrated systems puts the right cameras in the right places at the right times to record and manage loss events and optimize store performance. With Tyco, you get enterprise-wide service for hundreds of locations, plus global support, installation, testing and maintenance. 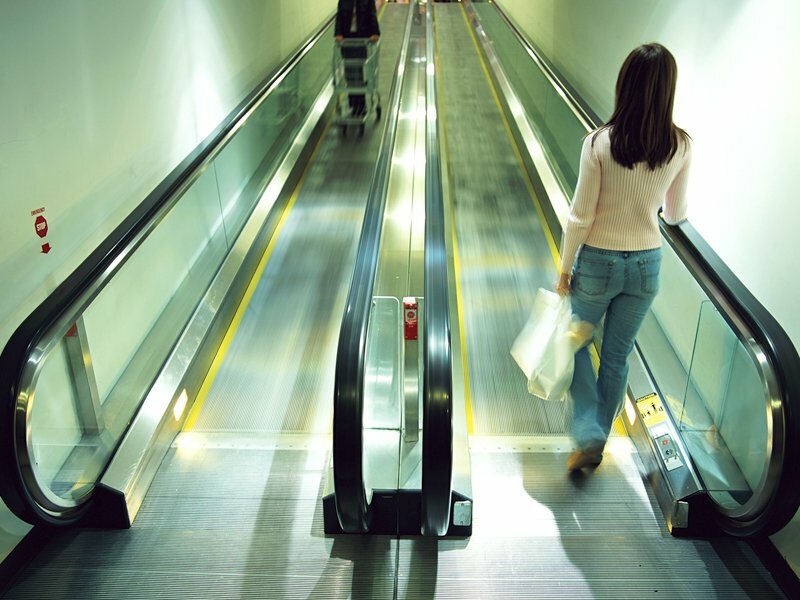 The result is a more secure retail environment, with better intelligence and visibility, so you can improve customer experience and open-merchandise with confidence. By combining video with EAS and RFID technology, you can capture key theft events on video to use in post event forensic analysis. Using item-level RFID information to augment alerts from your EAS-based LP system allows you set your EAS system to generate a store alert when a high volume ORC theft occurs and trigger your video device at the front store to capture the theft event. 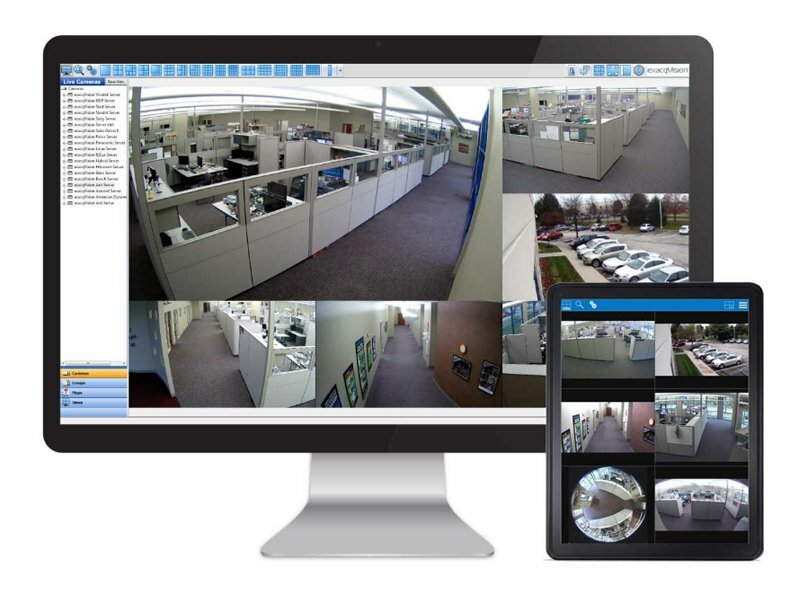 With this 360-degree view of shrink, your store associates will know when, where, how often, and in whose hands every item is leaving, so you can dig into root causes of losses instead of chasing after symptoms—and even use images of thefts in progress for use as evidence at trial.